Falstaff Beer, once brewed and bottled in over ten locations around the United States, including four plants in St. Louis, has a long tradition going back to the Lemps. 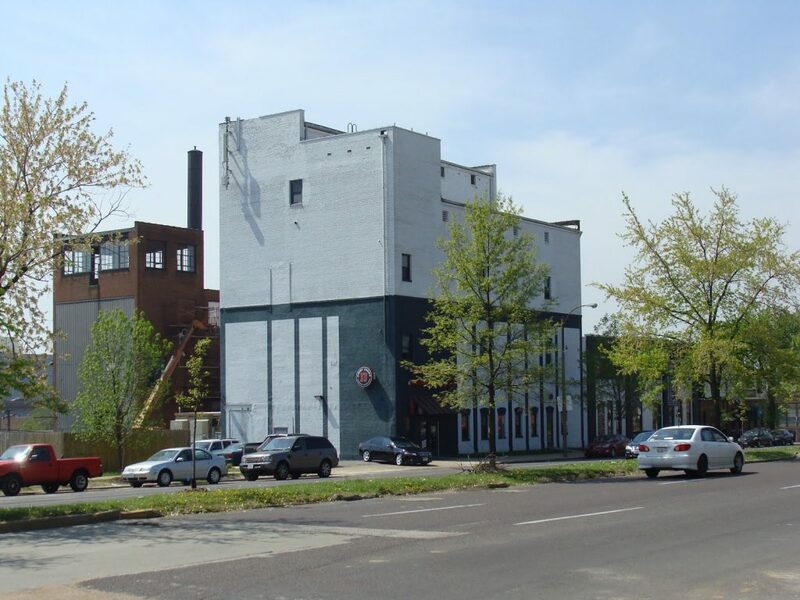 The old Forest Park Brewery, where the Griesedieck family began producing Falstaff after buying the brand from the Lemps during Prohibition, was one of two breweries where beer was distributed to the public after Prohibition ended. 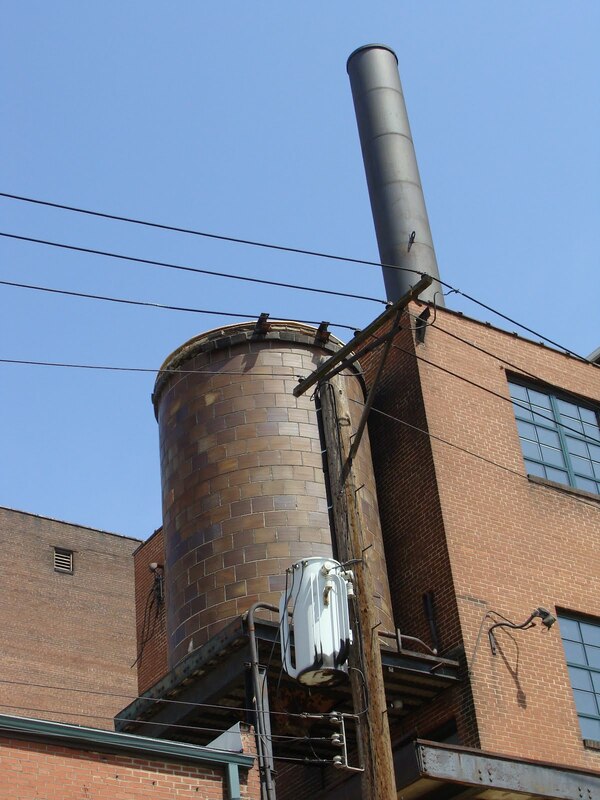 Falstaff never built a brewery in St. Louis, but bought up old defunct breweries instead. 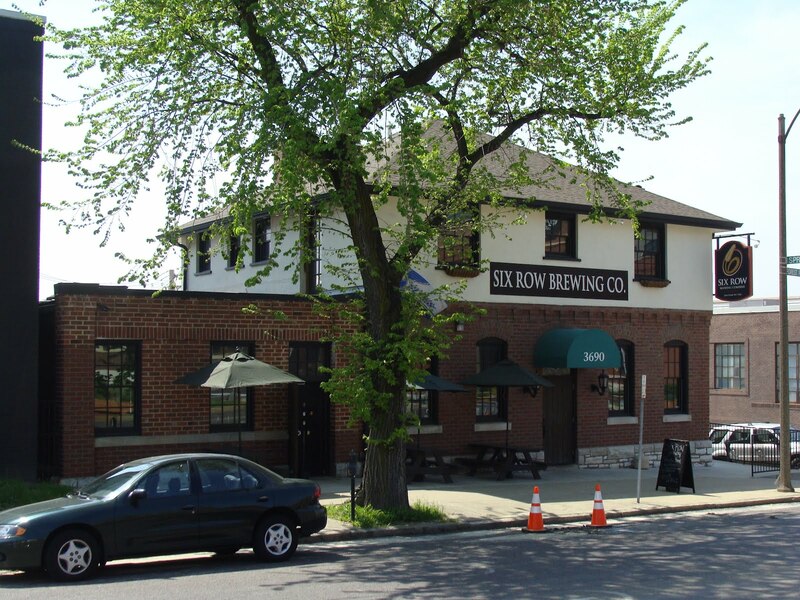 The offices are now again a brewery called Six Row Brewery. I never looked very closely at this building, driving by on Forest Park Avenue, but it actually is fairly interesting, and upon closer inspection had the massing and accoutrements of many other more well-known breweries in the city. 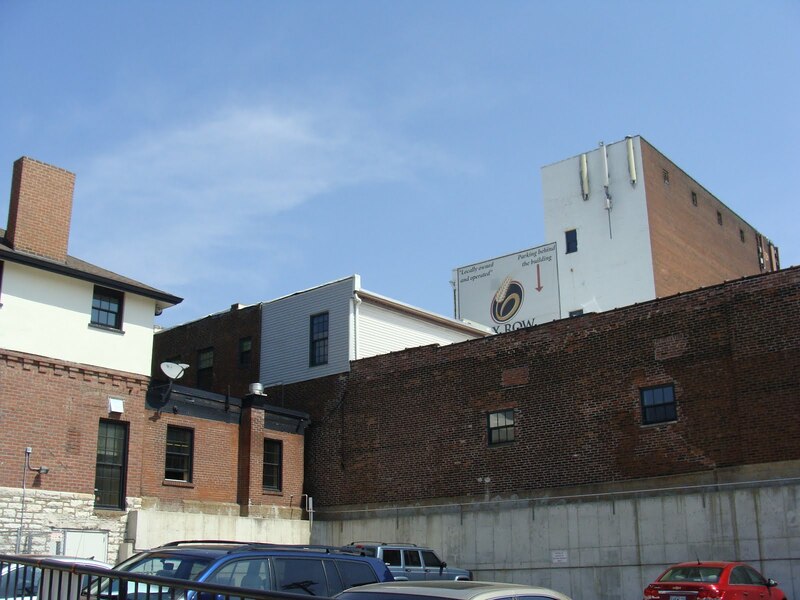 After Faltstaff began brewing beer at larger facilities, this brewery changed to a bottle shop and plant. 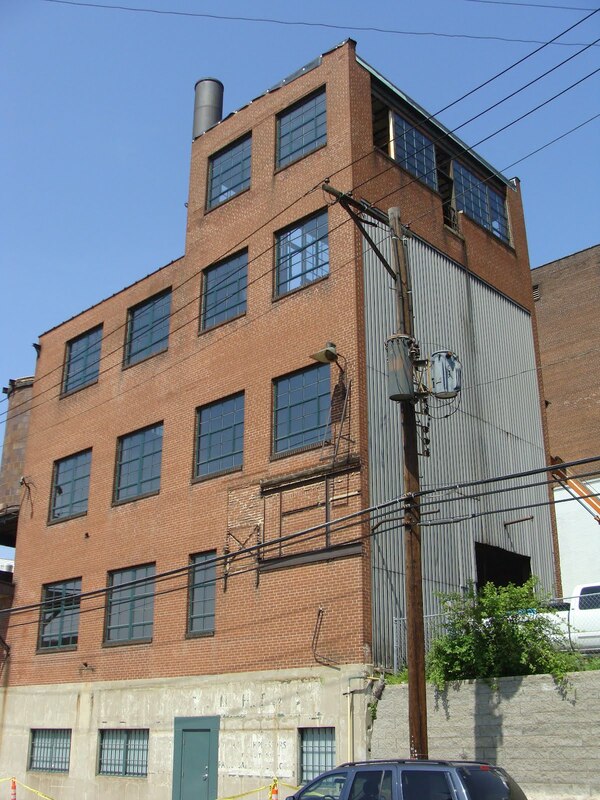 Forest Park Avenue has many such old industrial uses, and the Falstaff Brewery is one such great example. Please visit this great Falstaff Beer site, where I learned most of my information about the old brewing company. Thanks for the link to Six Row! 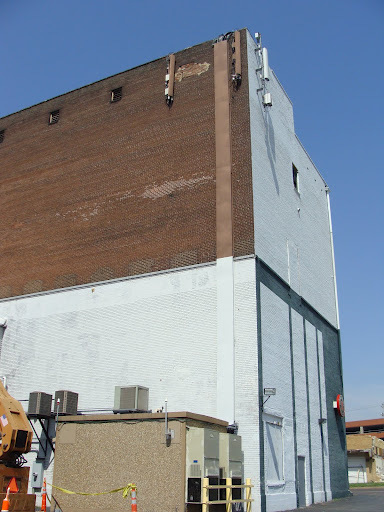 It is neat that its building has survived – and the Falstaff sign over the doorway – I am surprised!I could have sworn I stopped in there back in the late '50s for refreshment after a hard day studying at SLU? I thiought it was sort of a "hospitality room" for the brewery. I wonder if I am disremembering events and locations?For a many years Flagstaff (its local nickname) outsold Budweiser in St. Louis, which naturally infuriated Gussie to be second best in his own home city. As I recall, this lasted until sometime in the '60s. Urban legend has it that this was the REAL reason he purchased the Cardinals and Sportsman Park – Falstaff was the best selling beer there, and he promptly forbade its sale. And of course renamed the park – he followed Mr. Wrigley's clever way of advertising the product. I'm sure that's possible there was such a room for the general public. I wonder if anyone else remembers it.